AZT Day 15. Slack to Flagstaff. October 19, 2016. 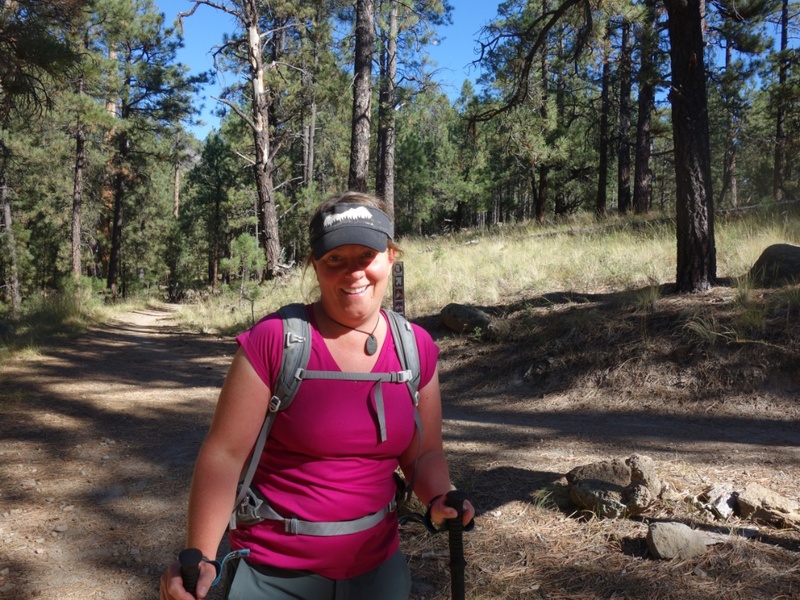 AZT Day 15. October 19, 2016. 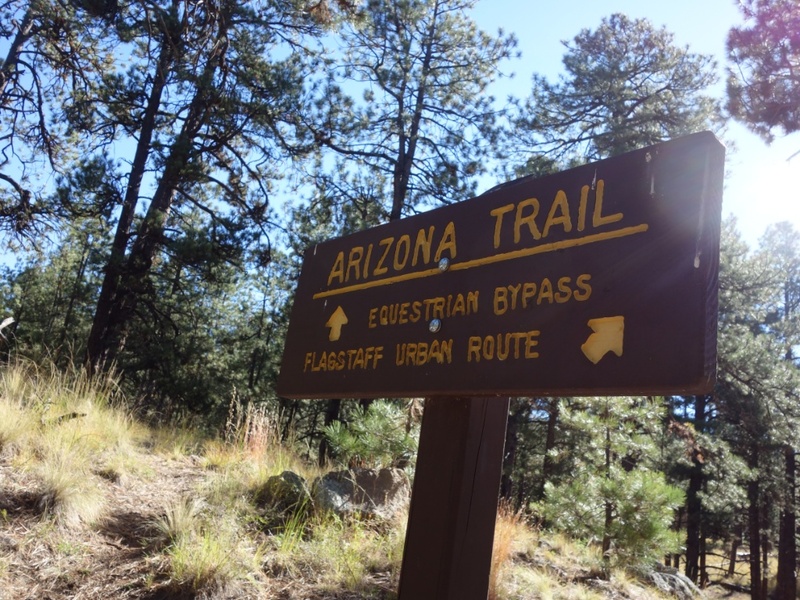 Flagstaff has an awesome urban trail system used by walkers and bikers. It’s just one of the many things that must make Flagstaff an awesome place to live. 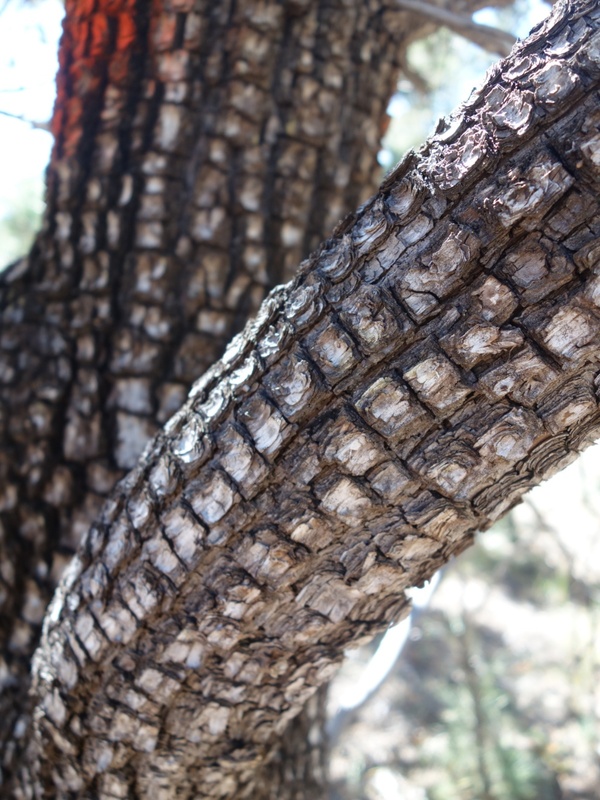 The AZT gives you 2 options…. directly to town or go around town. I doubt that any hikers pass up Flagstaff’s food. Tree Hugger and I slacked from where I left off yesterday to the middle of Flagstaff. It was really nice to walk with someone again. Blisterfree picked us up, we ate pizza and got back to their house in time to watch the presidential debate. Politics and hiking can mix…. with the right people. The Alligator Juniper shot is nice. Flagstaff is nice but a little high in elevation for me. That being said I sure love its neighbor Sedona. I hope to be there next month. The more I visit AZ the more I love it. Hope you got your pizza at Fratelli’s. I’m really bummed that my brother sold his home in Flag. He moved to Atlanta and his kids graduated from NAU so no need for it. It was sure a nice base camp for No AZ adventures. Fratelli’s is exactly where we went!